Mountain View, California , June 2, 2015	(Newswire.com) - A new social media platform called eClincher that helps businesses manage and organize their social media presence recently launched a new service through their partnership with Canva. The startup, based in Mountain View, California, has created a social media organizational tool for businesses to post and schedule content to multiple social accounts, monitor online engagement and website analytics. In addition to offering publishing, engagement and analytics for Facebook, Twitter, LinkedIn, Google Plus, Instagram, and Pinterest, the management platform features a unified social inbox and easy ways to track potential prospects and online conversations. “We’ve created a platform that even the beginner social media manager can use. It’s a simple, straightforward and an easy application created with the customer in mind,” said CEO, Gilad Salamander. 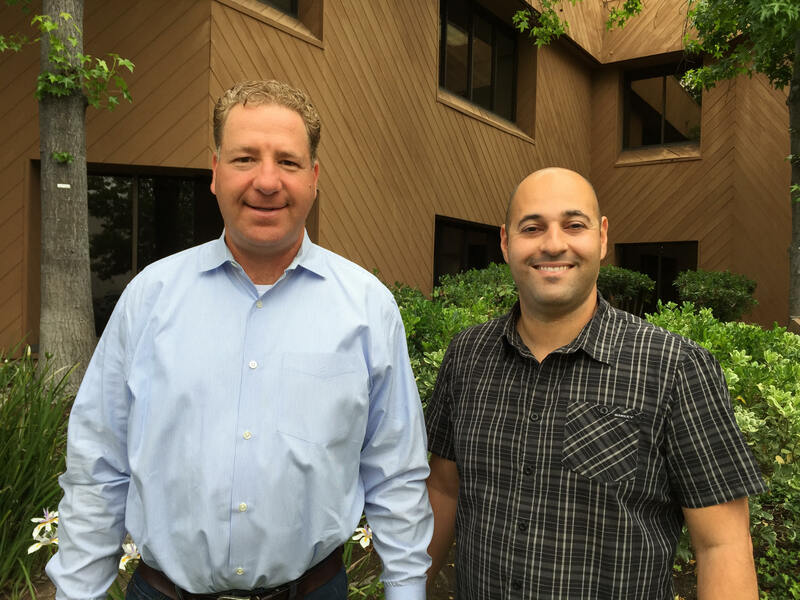 The founders, Salamander and Tal Mikaelovich, have been working on the product for more than two years and are thrilled to offer a new service to their customers. eClincher recently partnered with the online graphic design tool—Canva that has more than 2 millions users. Customers can now create and schedule graphics to be used on social media right from their eClincher account. “We couldn’t be more excited to offer this new service to our customers and partner with such a great company,” said Mikaelovich, the co-founder and CTO. These entrepreneurs, who’ve conquered challenges to create their product, including pivoting from another project to focus on eClincher, have some solid advice for new startups entering the market. For more information, visit www.eclincher.com. For interviews with the founders or press inquiries, contact Katie Leimkuehler katieleimkuehler@gmail.com or at 440-935-5023.